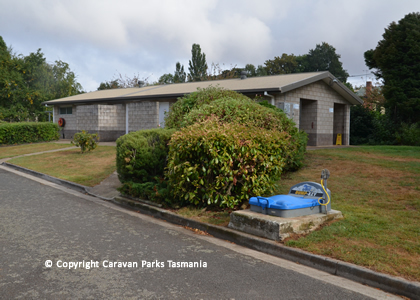 Enjoy a peaceful stay right on the banks of the serene Meander River in the lovely historic town of Deloraine and the picturesque Deloraine Apex Caravan Park. Breathe the fresh country air as you stroll along the the green river banks and lawns among beautiful trees and shrubs. 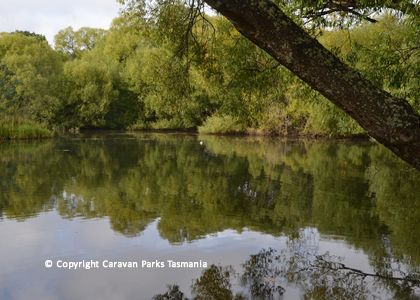 Try fishing in the river or watching the water birds. 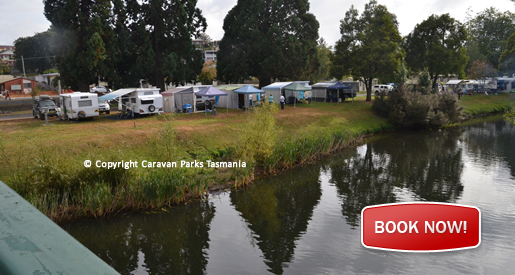 Dine at fine local restaurants and cafes, that are only a short stroll away from your well equipped caravan park. 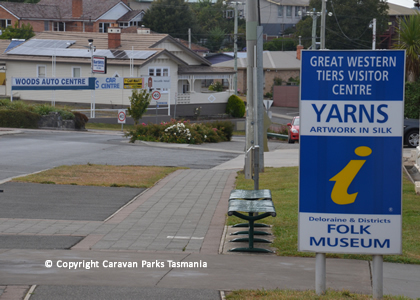 In the main township of Deloraine, which is short walk away, you will find an informative and well-equipped visitor information centre. 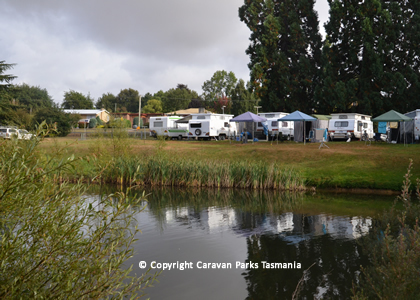 The Deloraine Apex Caravan Park offers: Tent sites, Powered sites, Drive-thru sites, suitable large motorhomes, suit campervans, suitable caravans and camper-trailers. 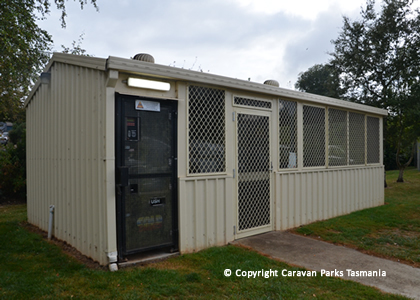 The Apex Deloraine Caravan Park has good facilities; the park is app. 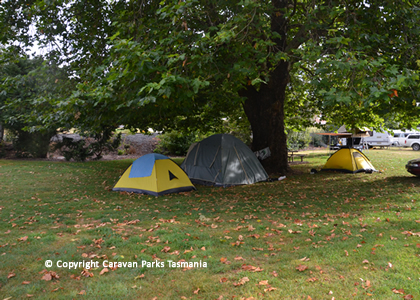 1.5 hour drive to Cradle Mountain and app. 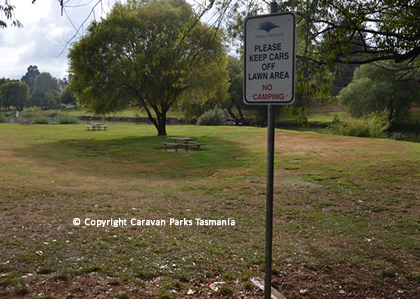 45 minutes to Great Lake and less than 1-hour to Launceston. 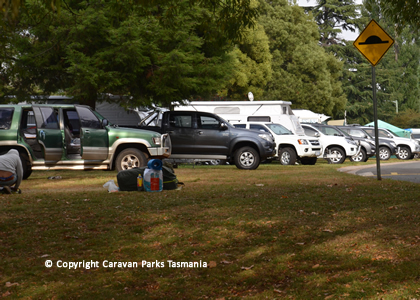 There are good bushwalks in the area; bookings are required in peak periods. 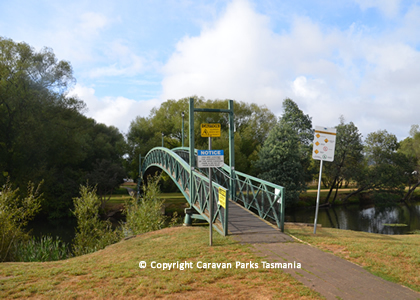 Deloraine is a small town situated on the Meander River, in the central north of Tasmania, Australia. 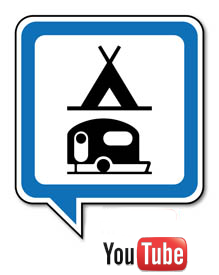 It is app. 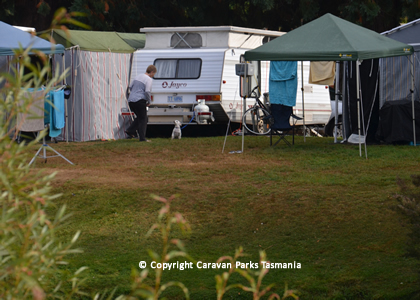 50 km west of Launceston and 5 km south of Devonport along the Bass Highway. 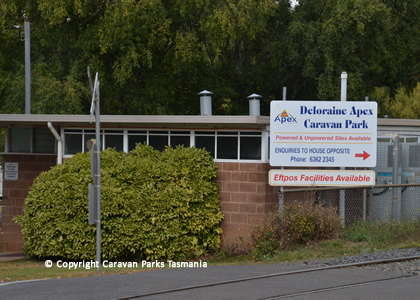 Deloraine has a population of just on 2000 people and is part of the Meander Valley Council. The region was explored in 1821 by Captain Roland, who was searching for farm land; land was granted to new settlers and the town is now a major agricultural centre, with a large number of farms of all types in the surrounding districts.